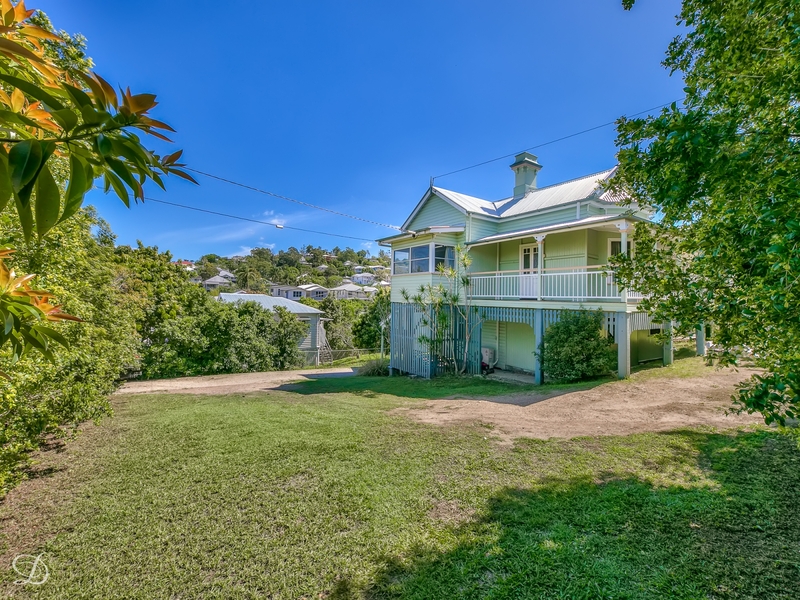 Here's a unique opportunity to secure this massive Queenslander; offering two levels of living and located in an ideal Wilston position, close to all amenities. Situated on a large, high corner position with some views and fenced yard, this property is ideal for the family! Pets are considered upon application.